With more than 40 countries, Europe is home to some of the most breathtaking natural landscapes, stunning seascapes and fascinating destinations in the world. Amsterdam, London, Paris, Athens, Rome, Venice, Munich, Vienna etc. are the popular destinations in Europe that are known worldwide for its museums, ancient ruins, striking beaches, endless shopping, serene canals, contemporary architecture, impeccable hospitality, authentic cuisines, and thriving nightlife. Besides, the European continent also holds thousands of offbeat destinations which are less touristy and budget friendly. 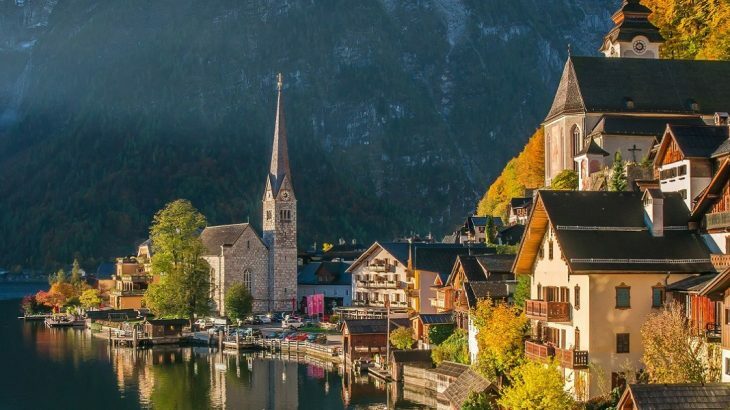 Check below the list of 11 marvelous offbeat destinations in Europe to make your holidays more scenic, surreal, romantic and everlasting. Santorini, also known as Thira, is a world-famous volcanic island situated in the most southern part of the Cyclades group of islands in the Aegean Sea, in Greece. This crescent shaped island is known for its gorgeous beaches, stunning views, authentic cuisine, spectacular scenery, thriving nightlife and excellent wines. Santorini is the most luxurious island in Greece and also one of the must include offbeat destinations in Europe Tour Packages. Lined up with unique beaches in exotic colours of black, red, and white volcanic sand, Santorini is growing as a popular “Wedding Destination” in Greece as well as in the world. Fira, Oia, aCaldera, Akrotiri Archaeological Site and Red Beach, Pyrgos etc. 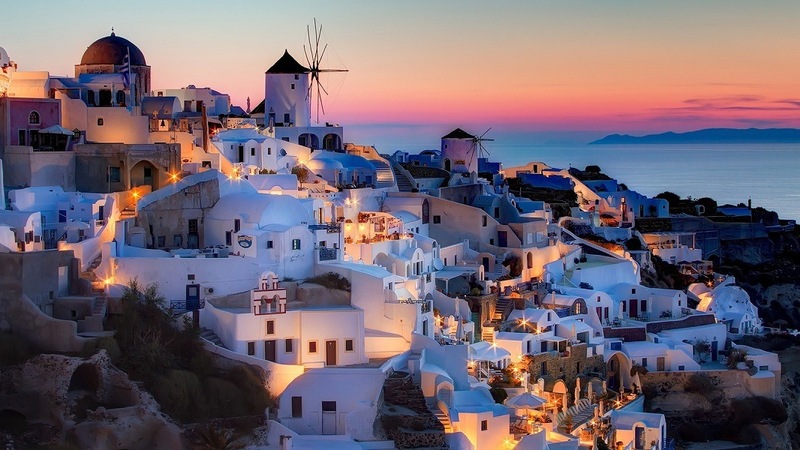 are some of the top places to visit in Santorini. Sintra is a picturesque town set amidst the pine-covered hills of the Serra de Sintra in Portugal. Known for its rippling mountains, thick forests, exotic gardens and exquisite palaces and fairy tale castles, this Portuguese town is one of the wealthiest municipalities in Portugal and among the best hidden destinations in Europe. Once the royal town of the country, Sintra now holds UNESCO world heritage status and attracts tourists from all over the world. 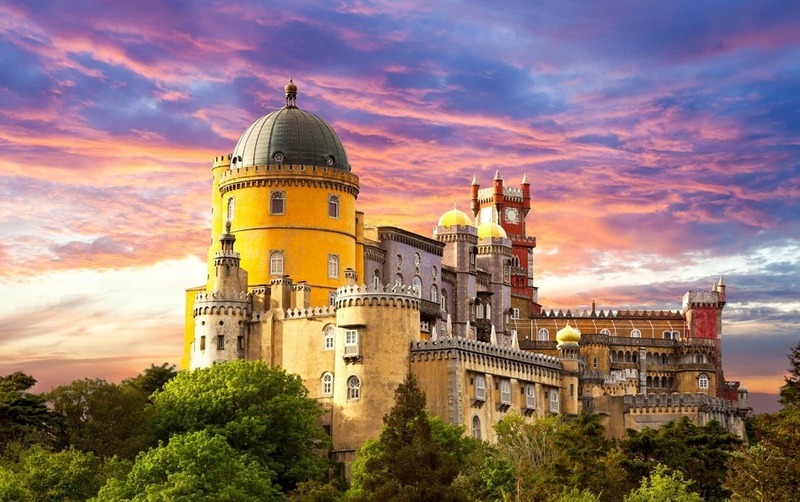 Sintra Palace, Quinta da Regaleira, Pena Palace, Cabo da Roca, Castle of the Moors, Park and Palace of Monserrate, Palace of Queluz, Praia da Adraga and Praia da Ursa are the must visit places in Sintra. Ronda is a magical little town built across 150 m deep El Tajo gorge in Malaga province of Spain. 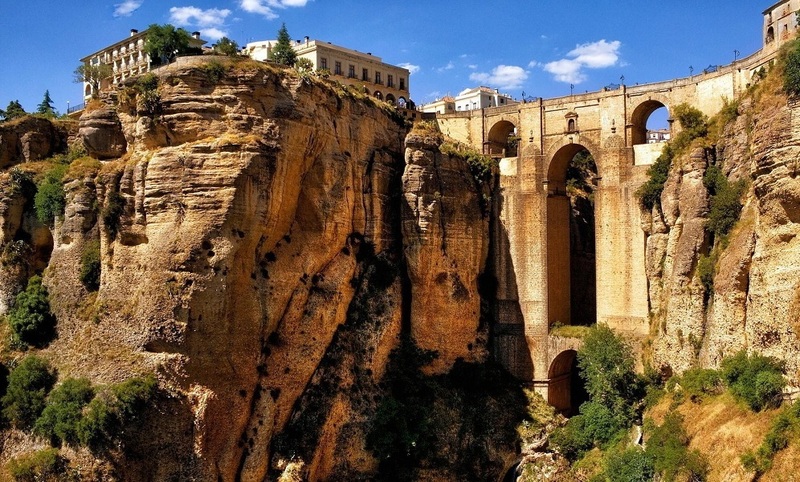 Surrounded by lush river valleys and sitting above the deep ravine, Ronda boasts extraordinary beauty, charm and dramatic history littered with outlaws, bandits, guerrilla warriors and rebels. The most striking feature of Ronda is the Puente Nuevo, an18th century bridge which joins the two sections of the town. Ronda’s old town is filled with historical mosques and palaces while the new town of Ronda has many parks and promenades looking regally over the surrounding mountains. Plaza de Toros, Arab Baths Mondragon Palace, Arabic walls and city gates, Duquesa de Parcent Square, and Duquesa de Parcent Square are the top places to visit in Ronda during your Europe Trip. Also, Ronda is the birthplace of modern bullfighting which was practically invented in the late 18th century. If you want to witness this bullfight, so plan your Europe Trip during the spectacular Feria Goyesca, held at the beginning of September. Noted for its dramatic coastline, Cinque Terre is a string of five fishing villages perched high on the Italian Riviera. 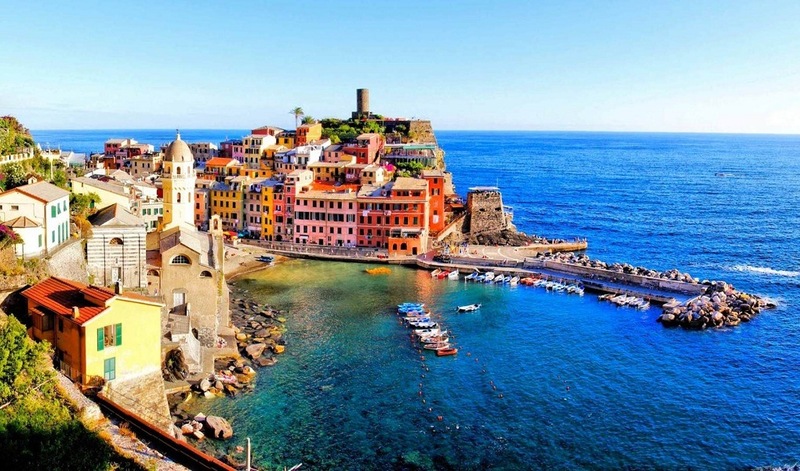 Monterosso, Vernazza, Corniglia, Manarola and Riomaggiore are the villages which make up Cinque Terre. Cinque Terre isn’t the undiscovered Eden it once was but there is still a feeling of remote authenticity, with few narrow winding roads, perfectly preserved architecture and a network of stunning coastal and mountain hiking trails. Declared as a UNESCO World Heritage Site in 1997, now it is a National Park and Protected Marine Area. The breathtaking views of harbours, inviting coastline, architecturally interesting locations and plentiful wines make Cinque Terra an ideal spot for a relaxing holiday away from the maddening crowds. Meteora is among the most impressive regions in Greece with 60 million years old huge rocks rising from the plains of Thessaly. A trip to Meteora offers the unique experience of nature’s grandeur in conjunction with rich history, spectacular landscape, marvelous architecture and man’s everlasting desire to connect with the Divine as the rock cliffs of Meteora were regarded as the perfect place to achieve spiritual elevation since the early Christian times. Many monasteries were constructed on top of these impressive sandstone peaks in the Byzantine times but today only six are operational. 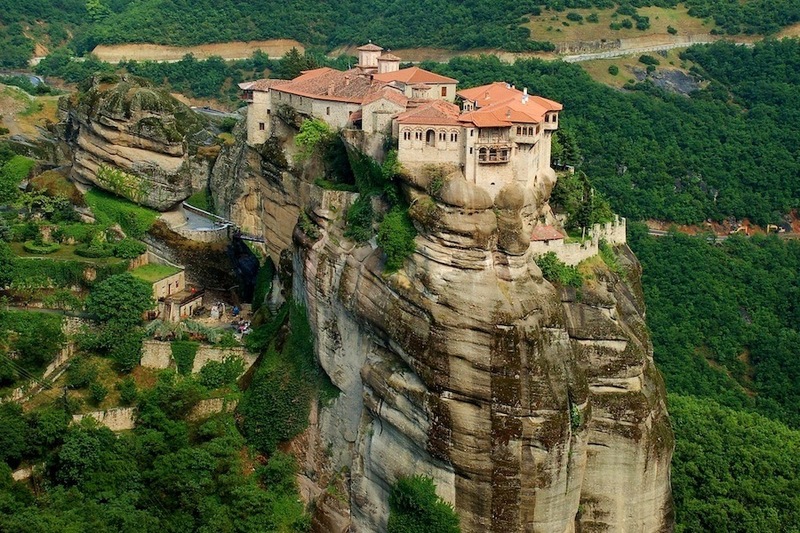 A UNESCO site since 1988, Meteora is the second largest complexes of Eastern Orthodox monasteries in Greece after Mount Athos. The monasteries on the massive pinnacles of smooth rock are the perfect setting for a science-fiction or fantasy tale. Kotor is a fortified town situated in the secluded Boka Kotorska bay on Montenegro’s northern coast. Adorned with breathtaking landscape and full of rich cultural tradition, Kotor is one of the best preserved sights in the Mediterranean area and among the best hidden destinations in Europe. Medieval architecture and numerous monuments of cultural heritage have made the picturesque town of Kotor land on the UNESCO’s World Natural and Historical Heritage Site list. 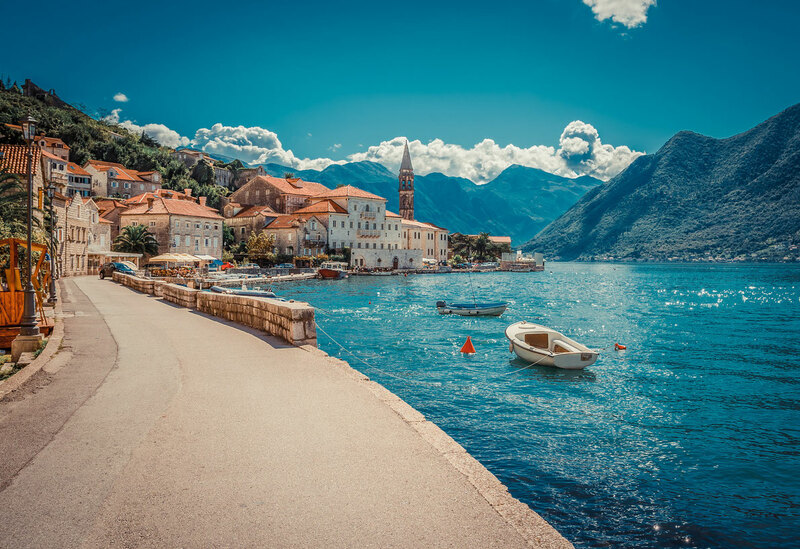 Perast, Church of Our Lady of the Rocks, Kotor’s Old Town, Castle Of San Giovanni, St. John’s Fortress, Maritime Museum, the Cathedral of St. Typhoon, the Churches of St. Nikola and St. Luke, Citadel Bastion, and the South Gate are the must visit places in Kotor during your Europe Tour. Sofia, the capital of Bulgaria, is not a destination that has enjoyed the warmth of good publicity. 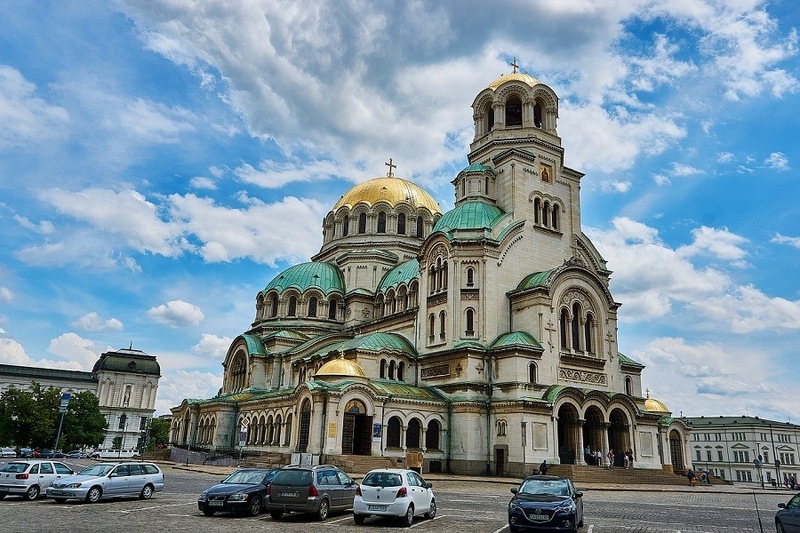 However, Bulgaria’s pleasingly laid-back capital is probably one of the best offbeat destinations in Europe as it offers something special for its visitors from the onion-domed churches to Ottoman mosques and stubborn Red Army monuments. Besides, Sofia is boasts many of Bulgaria’s finest museums, galleries, vast parks and manicured gardens, restaurants and clubs. Alexander Nevsky Cathedral, Boyana Church, Church of St. George, National Historical Museum and Vitosha National Park are some of the popular places to visit in Sofia as part of Europe Packages. With the bright blue skies and colourful flower beds all around, the European summers are legendary and magical. Bled in Slovenia is the best place to experience the real joy of summer than the tourist crowded countries like France and Italy. 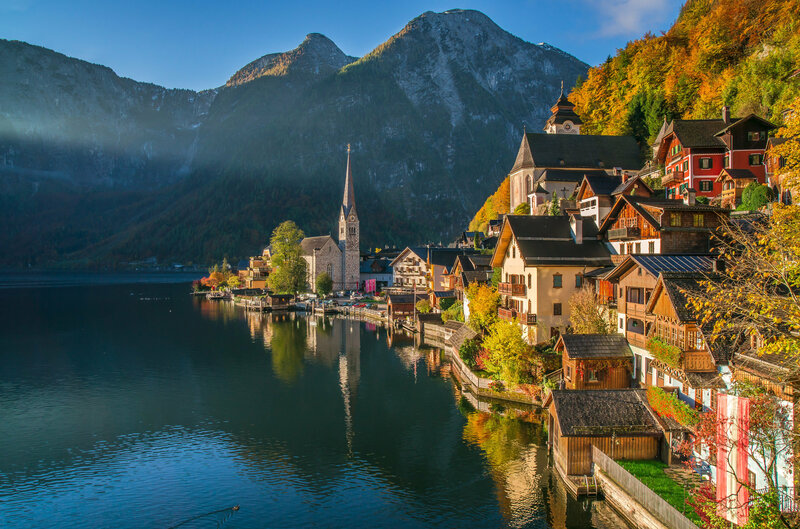 With its glacial lake, picture-postcard church on an islet, a medieval castle on a rocky cliff and some of the highest peaks of the Julian Alps, the small cozy town of Bled is ranked among the most beautiful alpine resorts and among the most beautiful offbeat destinations in Europe. 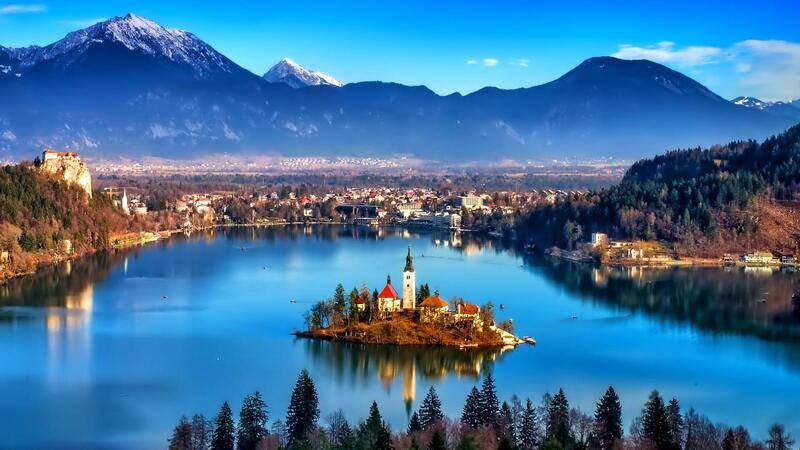 The beautiful Lake with a small island at its center is the main attraction of Bled. 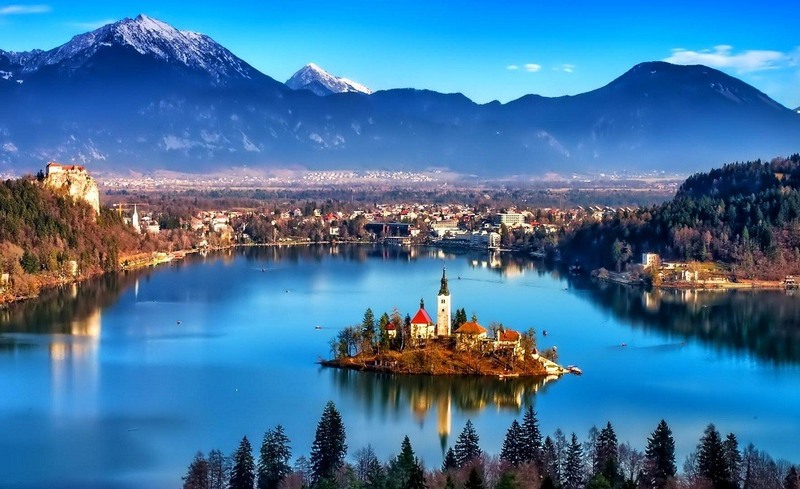 Besides, Bled Castle or Ljubljana’s Castle, Church of the Assumption of Mary, and Vintgar Gorge, Pokljuka Plateau, Triglav National Park and the Church of St Martin are the top Bled Tourist Places. 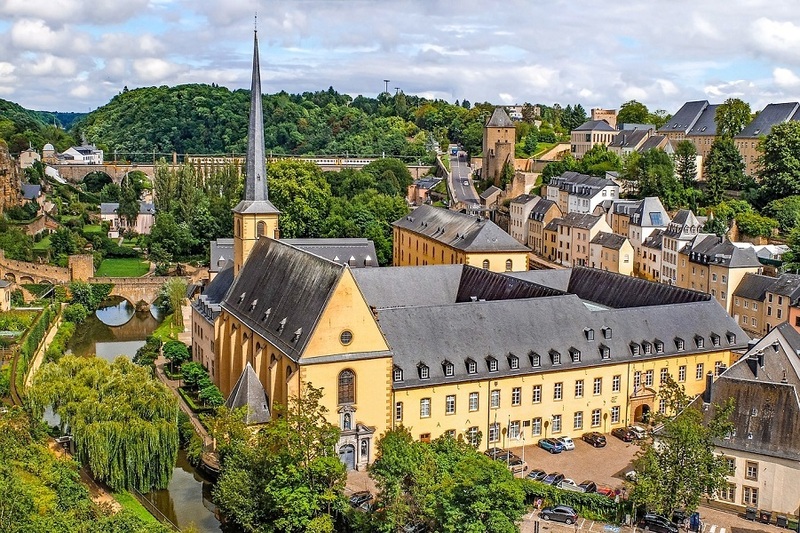 Majestically set across the deep gorges of the Alzette and Petrusse rivers, Luxembourg City, the capital of Luxembourg or the Grand Duchy is a fascinating city of contrasts suitable for those who are looking something different out of regular city trips. This lovely city offers an intriguing blend of history, culture, art and natural landscapes. Luxembourg has a plethora of tourist sites from picturesque squares to quaint back alleys, majestic boulevards and a well preserved old town. The UNESCO Site of Casemates or bunkers, Grand Ducal Palace, National Museum of History and Art, the walls of Corniche, Grand Duke Jean Museum of Modern Art are some of the popular places to visit in Luxembourg. Besides, the city is famed for its financial and EU centers. 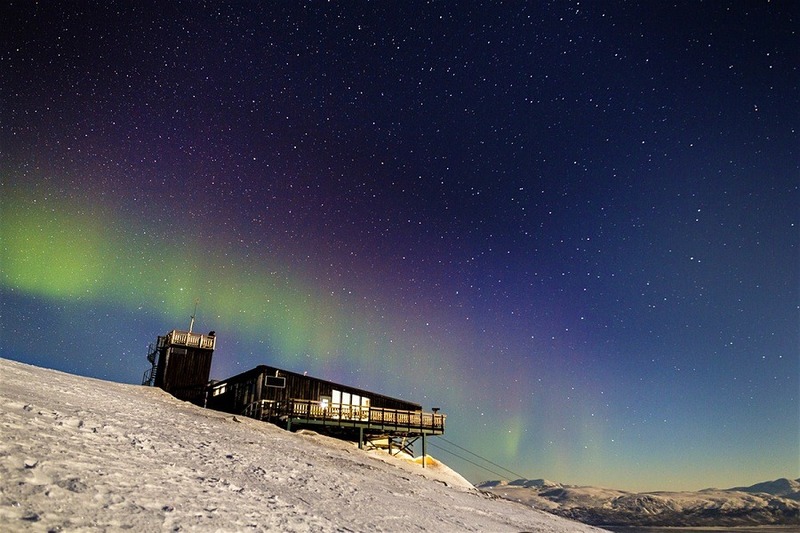 Abisko is a small village in northern Sweden known world-wide for the magnificent Northern Lights. In winter, tourists come to this Swedish land to see the spectacular Northern Lights while in summer they come to hike and witness the midnight sun. Besides, this Swedish village is also known for its beautiful mountainous landscape, shimmering lakes, gushing rivers, acres of protected wilderness and also for the exciting activities like hiking. Marked by amazing Arctic landscape, Abisko is one of the must visit offbeat tourist destinations in Europe and also a dream destination for adventure souls. Abisko National Park, Abisko Jokk, Silverfallet and Tornetrask are the must visit places in Abisko. 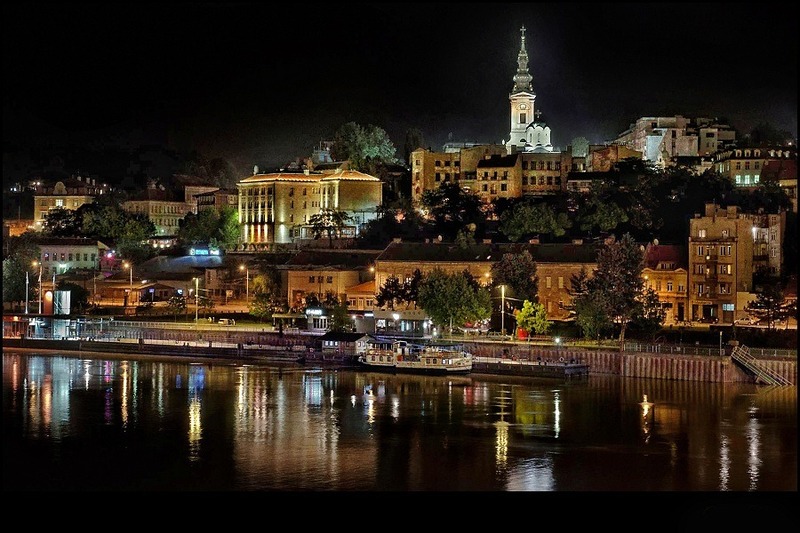 Often called as “the city that never sleeps”, Belgrade, the capital city of Serbia is one of the oldest cities in Europe. Located at the confluence of the Sava and Danube rivers, Belgrade has a long history that reflects in its architectural monuments and museums. Beogradska Tvrdava, an imposing fortress, St. Sava Temple, Crkva Svetoga Marka, and Nikola Tesla Museum and Knez Mihailova are the top places to visit in Belgrade during your Europe Tour. One can also visit floating clubs on river banks for great parties and never ending fun, and Skadarlija, the bohemian street for music. All, Destinations Europe, Europe Offbeat Destinations, Europe Tour, Europe Tour Packages, Hidden Destinations in Europe. permalink.